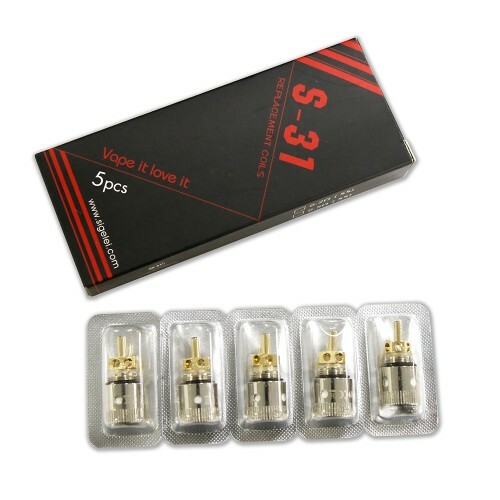 Replacement coil for Sigelei S-31 atomizer. 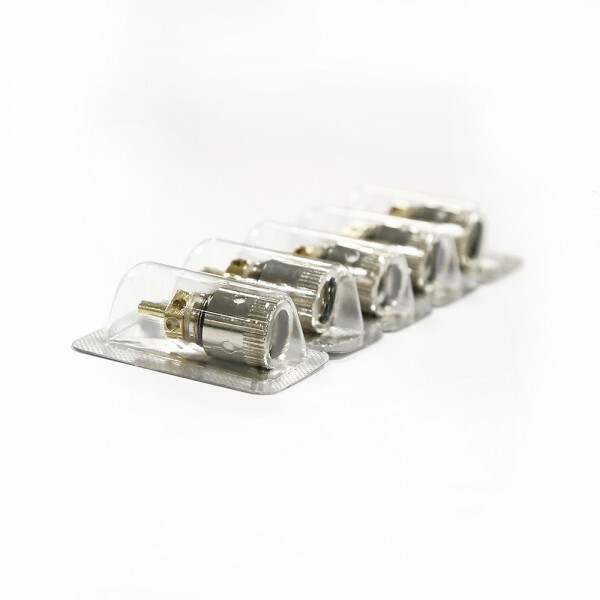 There are 5 pcs coils in a pack, you can choose the 0.2 Ω or 0.5Ω. Please note that the price is for the pack.